﻿ King of Piano » Get King Of Piano apps on your iPhone, iPad, or iPod touch! 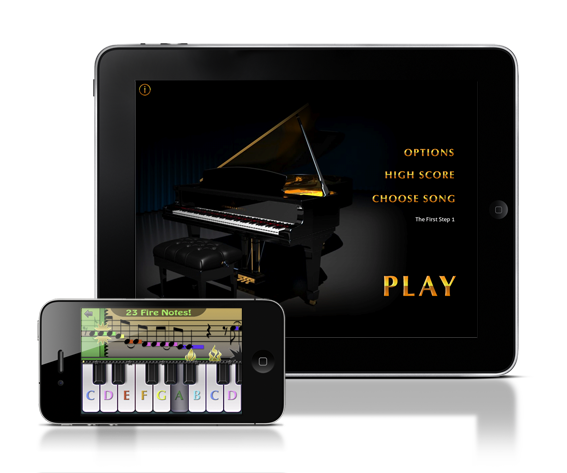 Get King Of Piano apps on your iPhone, iPad, or iPod touch! With our apps, you can easily play songs, compete against others, practice notes, ear training and music theory – WHEREVER you want and WHEN you want. Are you having trouble with or questions about our applications? Go to app support.